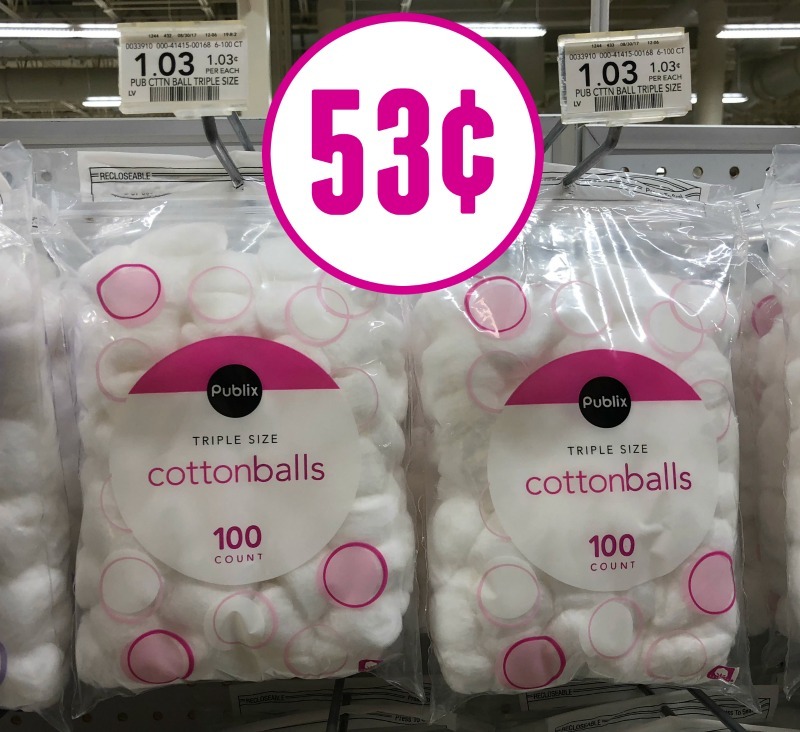 Have you used all the cotton balls from our last deal? 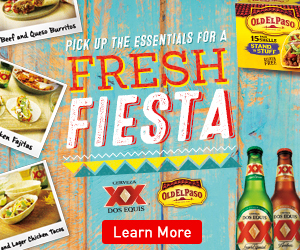 Good news…you can get a couple more bags for just 53¢ each with the new digital coupon. These don’t expire so I will happily tuck them in my pantry!